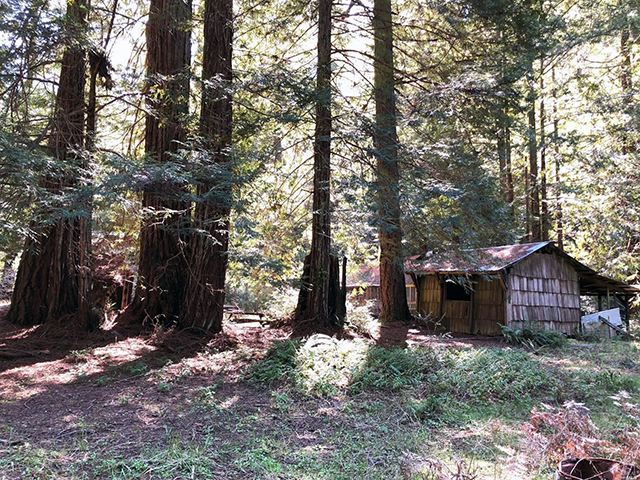 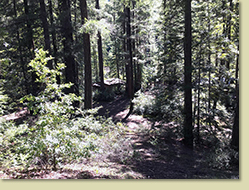 Redwoods, sunlight, and surround sound, this is it! 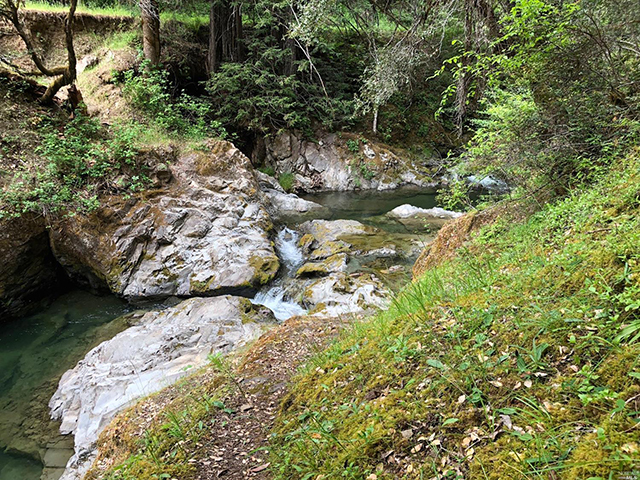 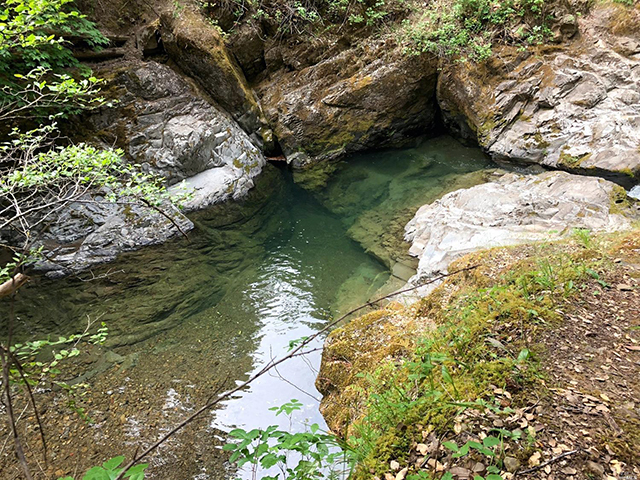 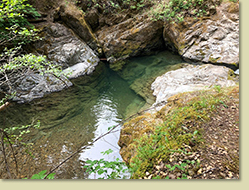 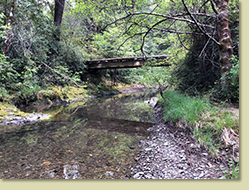 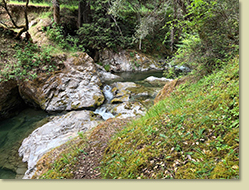 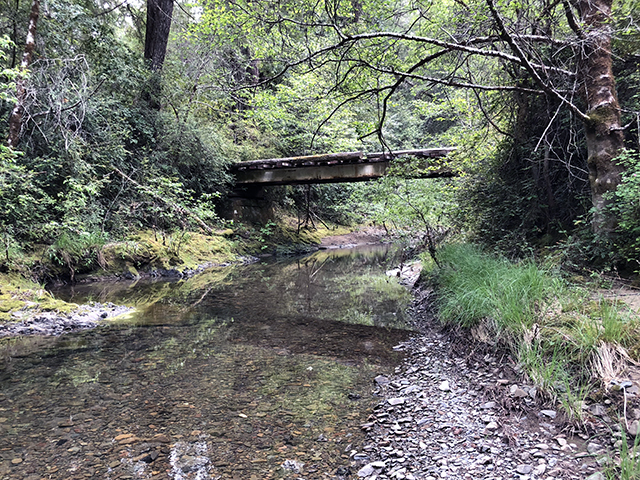 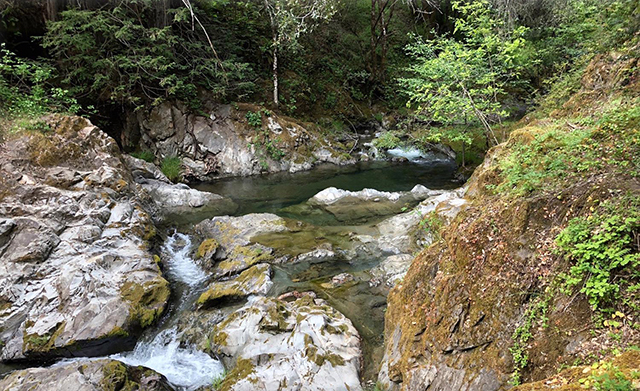 32 acres bordered by the Big River on 3 sides with riparian rights and waterfalls flowing into several alluring swimming holes. 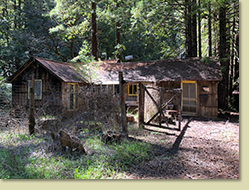 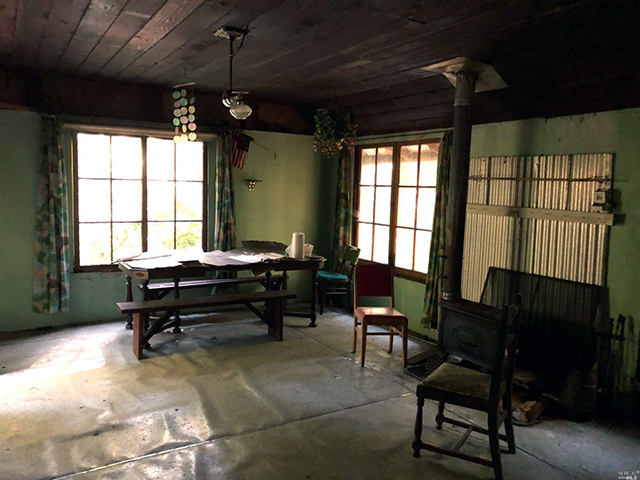 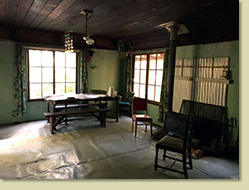 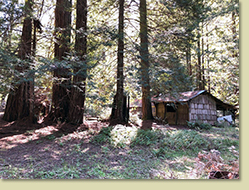 Once a family homestead and retreat including several old rustic cabins and an open-air barn. 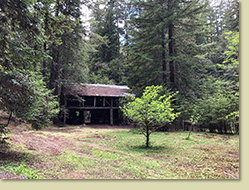 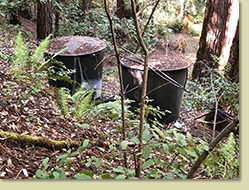 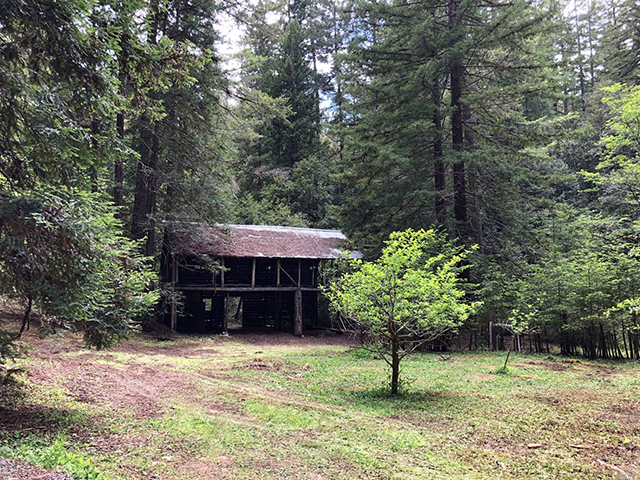 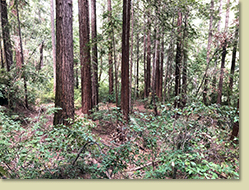 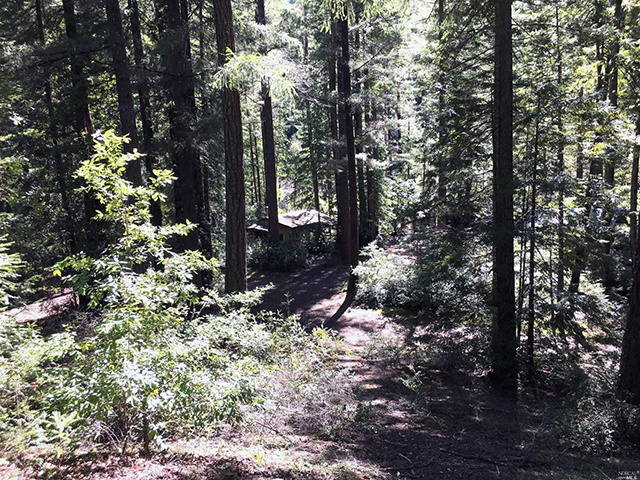 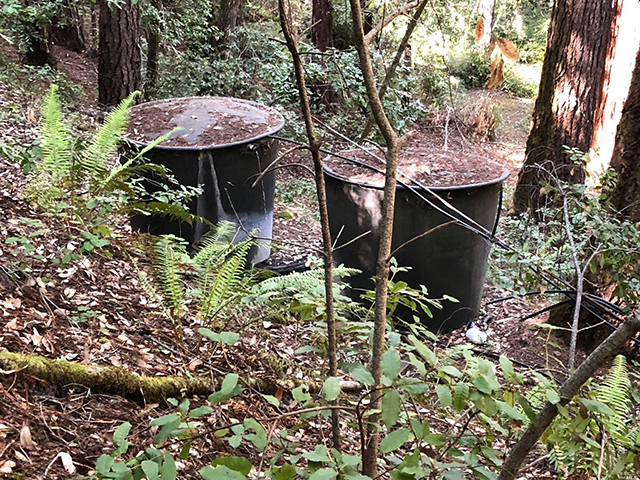 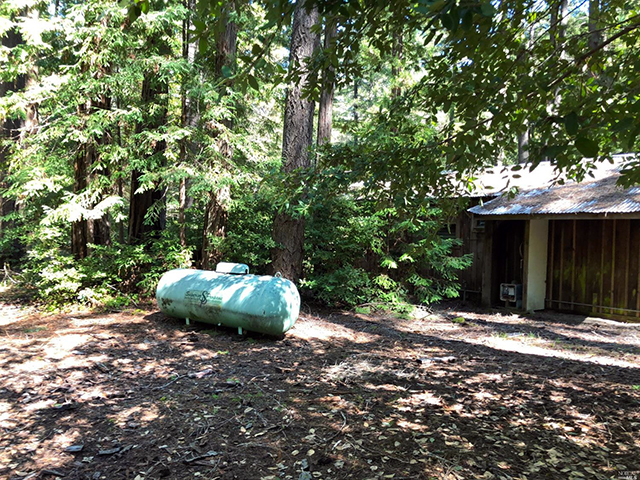 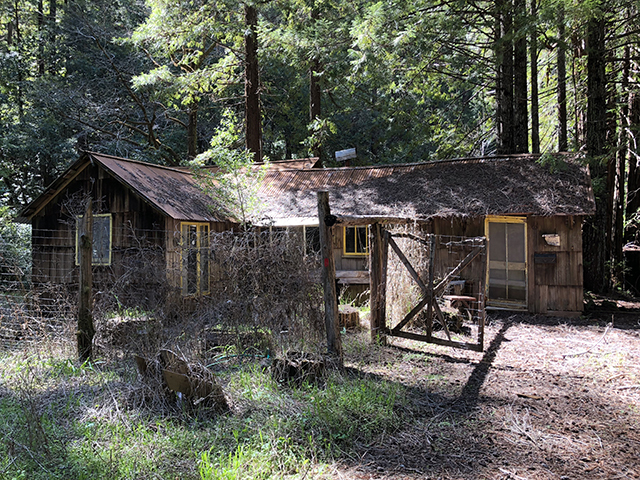 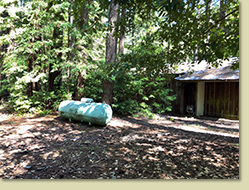 Ancient redwoods in beautiful groves, hill top meadows, a spring with 2 holding tanks, and a small orchard near the homestead.